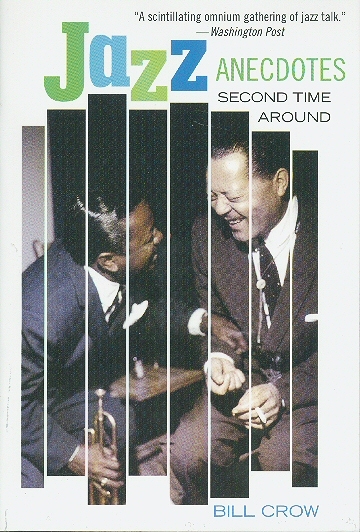 Jazz Anecdotes - second time around [jazzanecdotes] : Jazz Record Center, Rare and out-of-print books, records and more. A collection of anecdotes throughout the history of Jazz. This is the second edition and contains some added material.